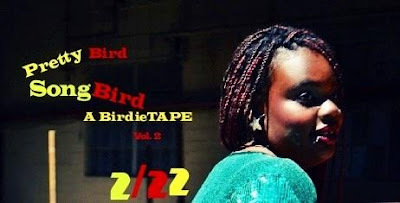 Maya Songbird: Happy Two Year Anniversary to Lessons Learned..."Pretty Bird, Song Bird" Vol.2! Happy Two Year Anniversary to Lessons Learned..."Pretty Bird, Song Bird" Vol.2! Happy Two Year Anniversary to "Pretty Bird, Song Bird" Vol.2 released on my Pisces risings birthday 2/22. And Also I am pretty excited because "HeartBreak is Ok" is in the Movie "Frisky" which has been winning all types of prizes all over the world. Cheers to Claudia Pickerling! Same to you! I remember this song and attached are beautiful memories of my wedding at Malibu wedding venues. It was a great day as I tied knot with my loved one in presence of all. Really feel blessed to be with him.